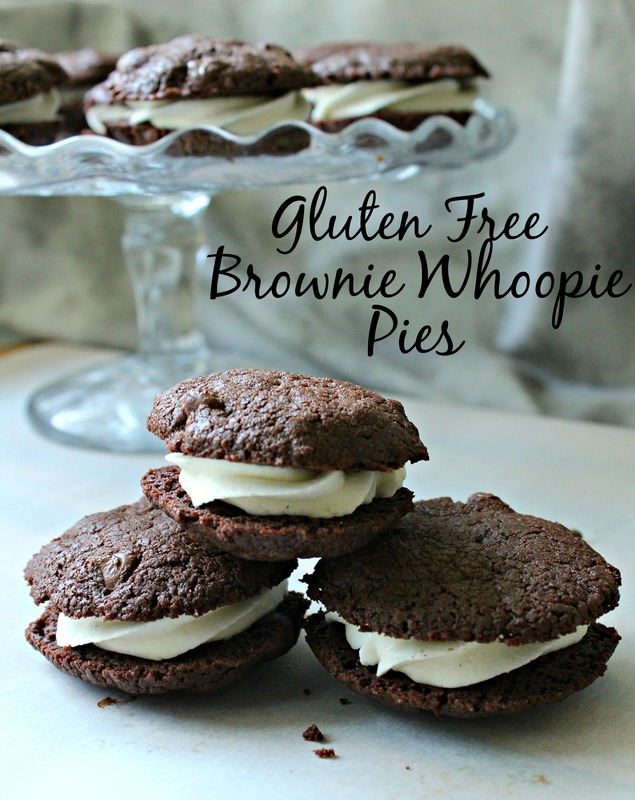 Brownie Whoopie Pies with Vanilla bean Icing! Talk about a sensational treat! These brownie whoopie pies are out of this world tasty and tiny for a sweet little treat!